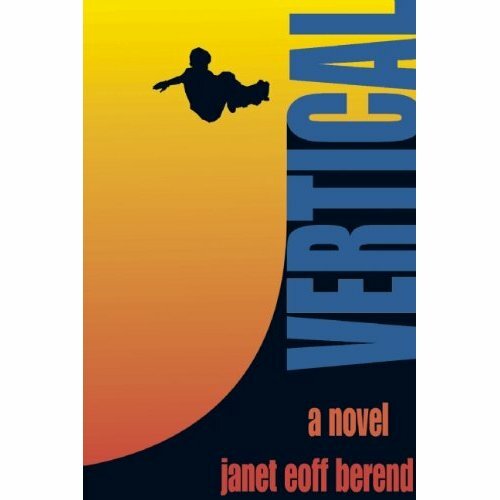 Watch Mitchie Brusco get huge air and Micah Williams bust a ridiculous boneless in the book trailer for Vertical, a young adult novel by Janet Eoff Berend. Skater and filmmaker Zane Timpson pooled talent with Mitchie Brusco and others to give you a taste of what the book is about. The novel is endorsed by Mitchie Brusco, Danny Way and Mike McGill. If you love skating you’ll love this book and if you don’t care about skateboarding (what ? ), you’ll love it, too. Thanks for checking in to Janet’s Planet webpage. Here are a couple of things happening soon : Book signing event–Friday, May 3 at the Barnes and Noble in Encinitas from 3-6pm –Come say “Hi” to Janet and get your book signed! 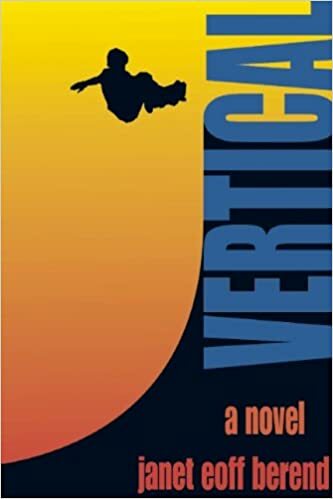 Vertical–The Book Trailer starring Mitchie Brusco, filmed and edited by Zane Timpson–Look for the book trailer to be released on YouTube in May. Janet’s keeping a busy schedule this spring. Check out the schedule link on this website to see what else is happening in the near future. 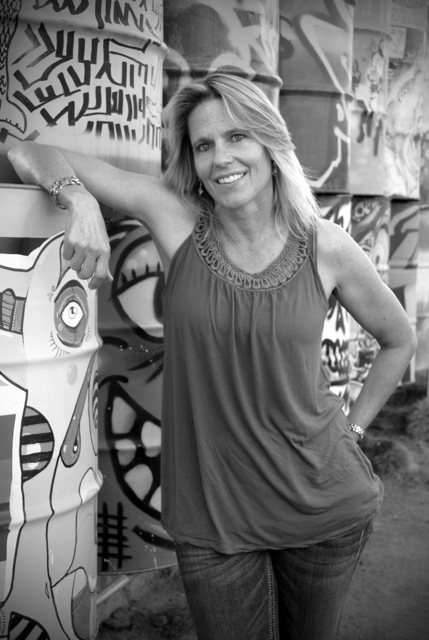 Author Janet Eoff Berend teaches English at La Costa Canyon High School in Carlsbad, Calif.